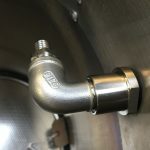 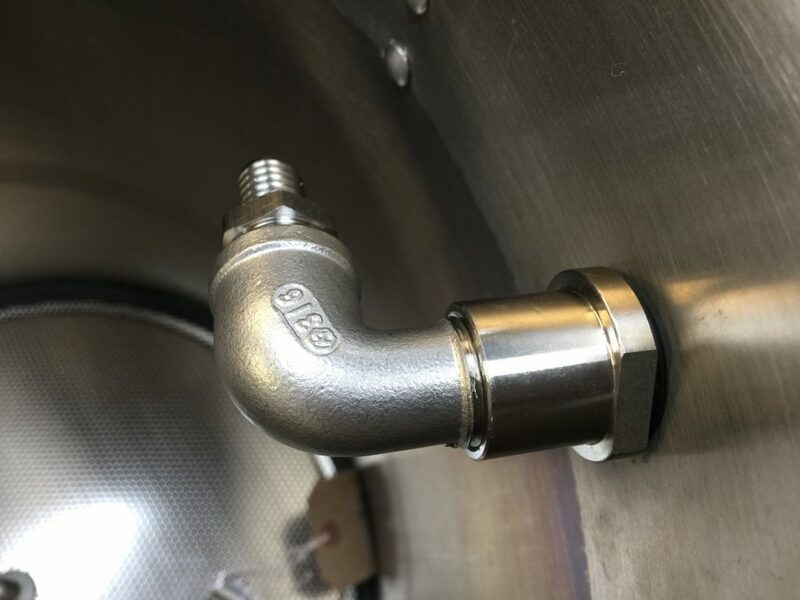 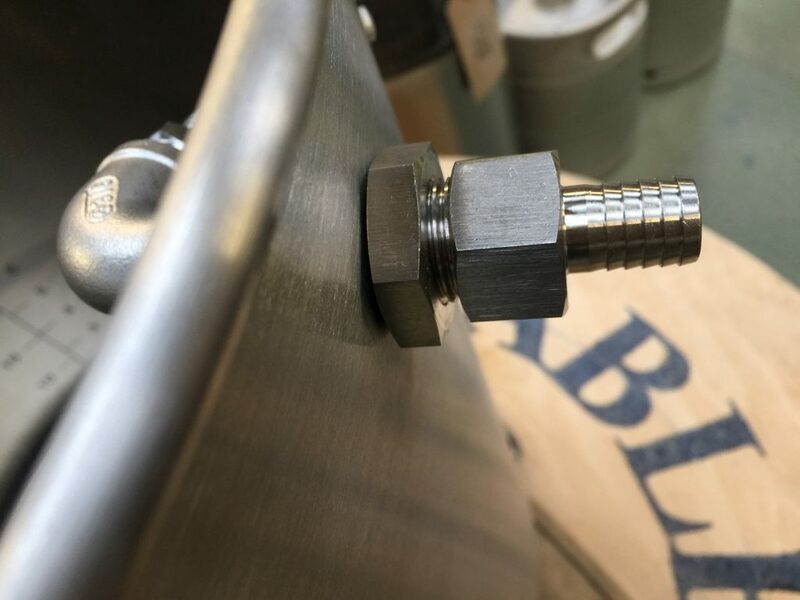 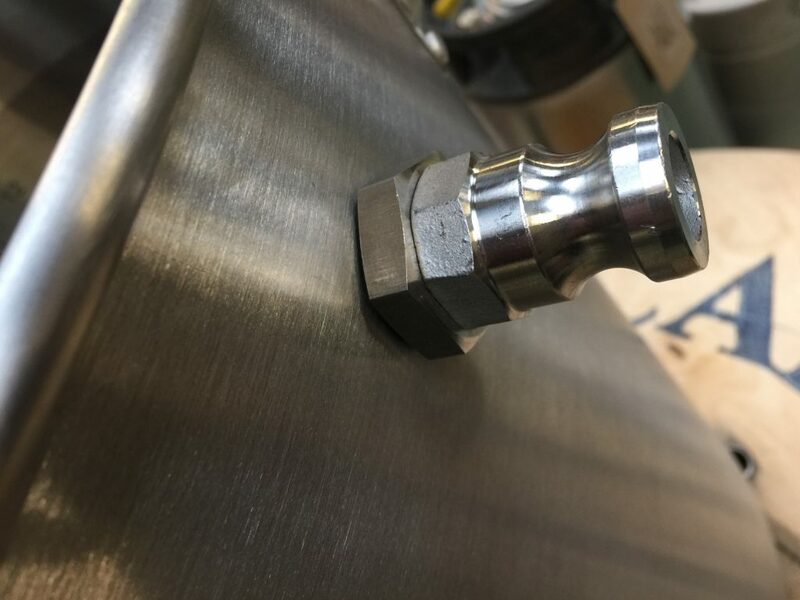 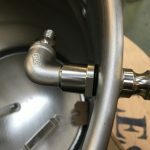 Having a system that allows a whirlpool action after the boil has big benefits for flame out hop utilisation, as well as creating a cone of trub in the middle of the kettle. 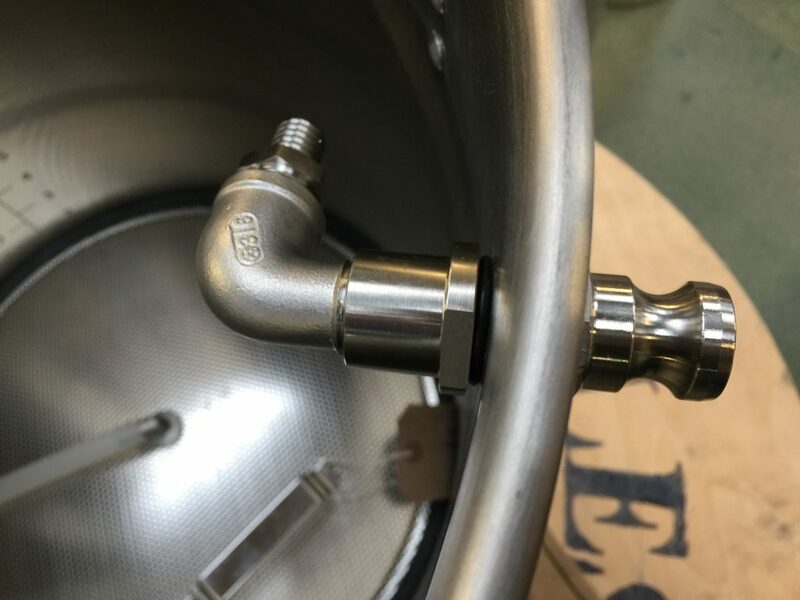 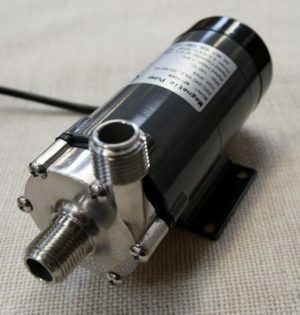 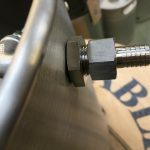 This is especially important with pellet hops as it means you do not need a hop filter in your kettle. A 21mm hole is required for the bulkhead. 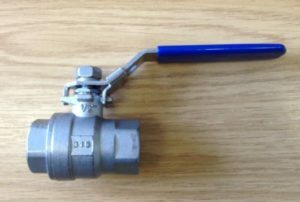 We recommend using a ball valve on the outlet of the pump, this allows “throttling back” the flow. 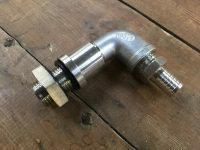 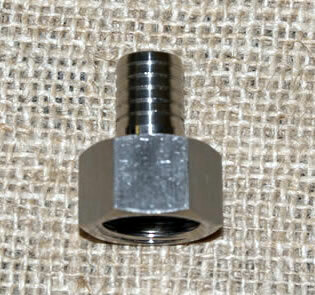 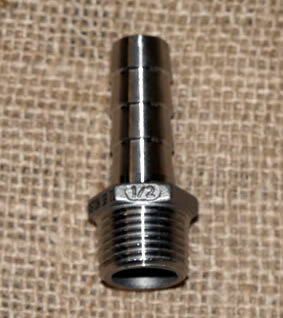 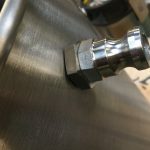 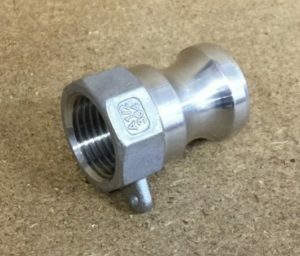 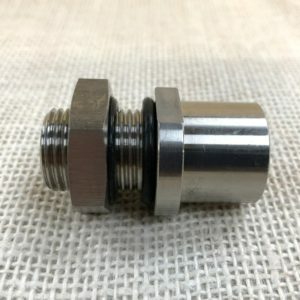 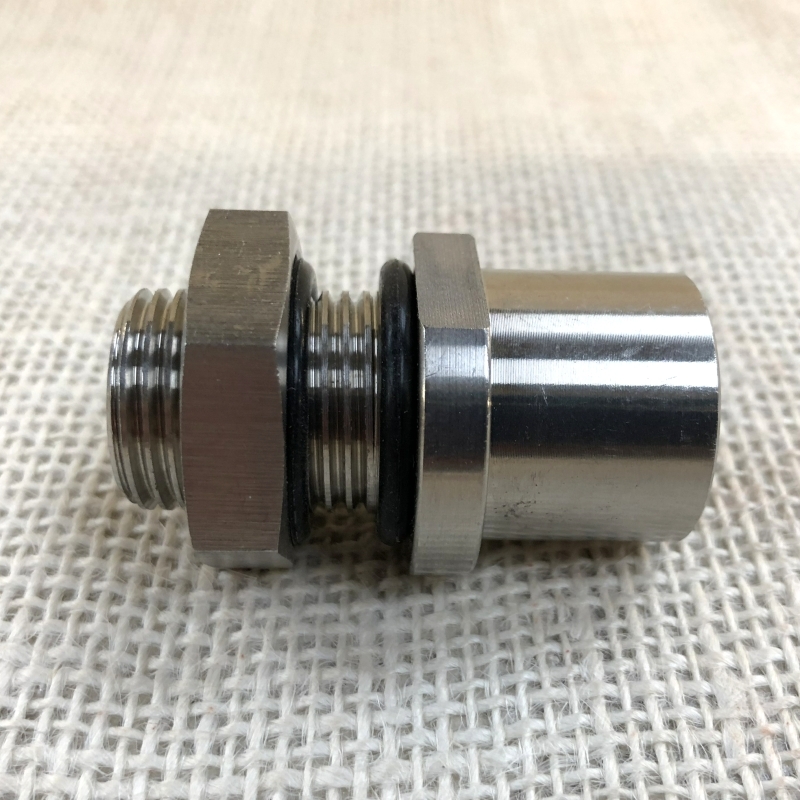 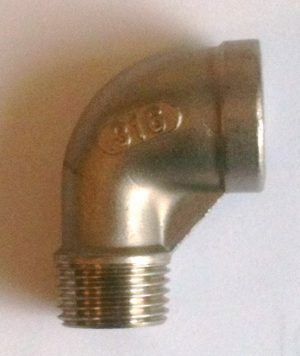 Choose between camlock or hose barb for the inlet.